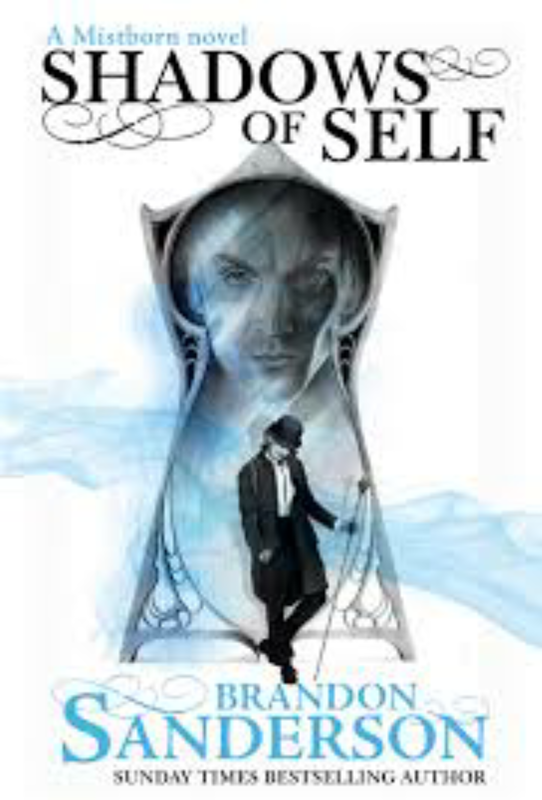 Shadows of Self by Brandon Sanderson. They’re great defeat of the Vanishers and Miles Hundred Lives leaves Wax, Marasi and Wayne as big targets for the Set and enemies of Harmony. A rough Kandra, who purposely pulled out one of her spikes so Harmony couldn’t control her , Is now trying to bring Elendel down. The set and this Kandra haven’t joined forces but they certainly by no means are enemies. The rogue Kandra has been causing massive deviation to the City. With over 600 years of knowledge stored up and the Kandra being the Lord Ruler’s personal servant, there’s no wonder she knows how to use hemalurgy.